Home / bakery / macarons / toronto / "It is the sweet, simple things of life which are the real ones after all"
I don't pride myself as being an expert in very many topics. But when it comes to sweets and desserts, I am somewhat of a connoisseur. Especially when it comes to macarons. 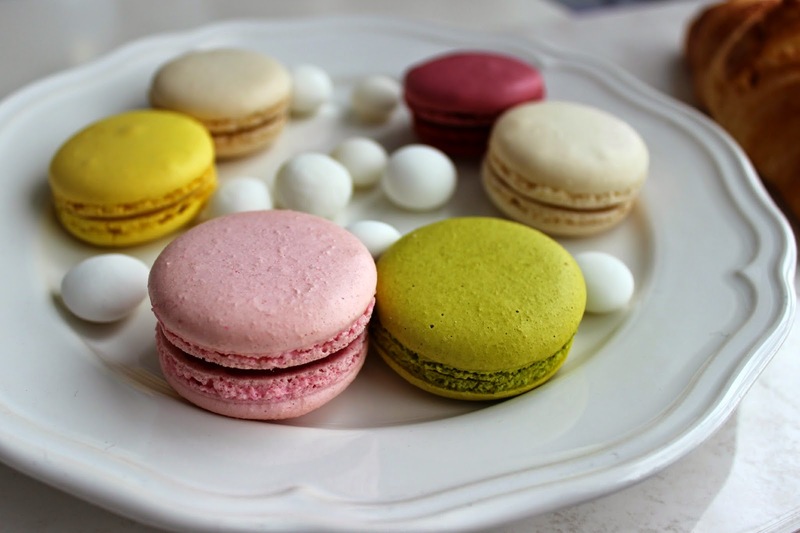 No, I have never been to Paris and had a proper Ladurée macaron (I've emailed them and was devastated when they said they had no plans to come to Canada--come on, we have an entire French speaking province!). 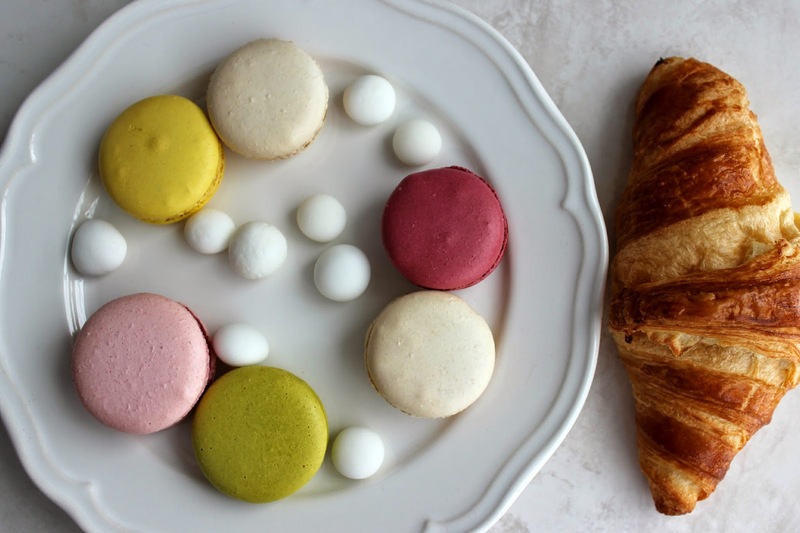 But I have been to about 30 different bakeries across the city and tried a wide variety, including some popular flavours, like salted caramel and chocolate, to some peculiar ones, like sour cherry and passion fruit. So naturally, seeing as it's reading week and I'd much rather procrastinate on doing my work, I went to three different bakeries to compare their macarons. Colette Cafe is somewhat acclaimed here in Toronto. It's one of the "it" spots that bloggers go when they want Instagram-perfect shots, and an expensive meal, and was incredibly hyped up leading to their grand opening last summer, with pop-ups around the city. I've been three times, and find it underwhelming, given the high price. 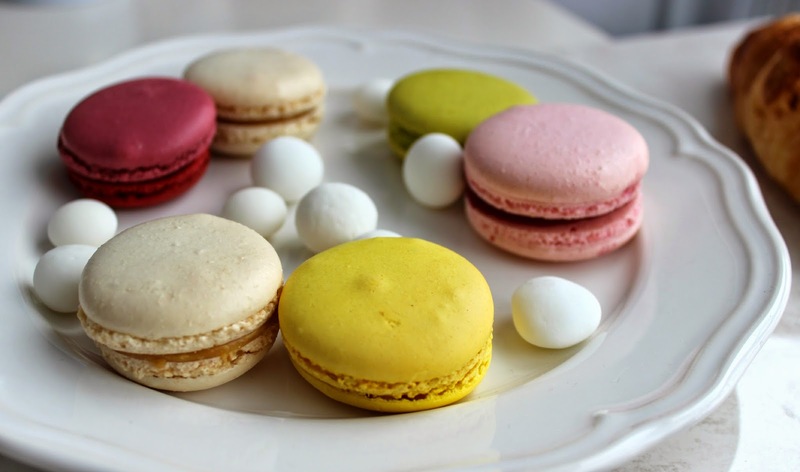 I find the macarons always taste stale, regardless of what time in the day you get them. The centre of many of the flavours, including the sour cherry I had, has a jam-like consistency, something I'm not partial to. It makes the overall treat overly chewy and gummy. And the shell is too crunchy, crumbling all over the place. In addition, they are the most expensive of the three places (with the, how shall we say it, less than friendliest staff), and while the size is slightly larger (they were much larger in the summer post-grand opening), they are not worth paying 3.50$ for. I'm a huge fan of the Market, as they have literally every thing you need, with the freshest products. Eve's were the first macaron I ever tried, and they have always been my favourite. They don't have as many flavours as other places in the city, but what they do have they execute perfectly. The lemon, pistachio, chocolate, and salted caramel are my favourite go-to snack when I need something sweet. My only complaint is that more recently they have been storing the treats at a cooler temp, so they can almost get a bit soggy if you go late in the day. But the ones that I grabbed in this comparison were the classic, perfect ones that I originally fell in love with. Incredibly flavourful, smooth consistency, light and airy. A+. My verdict? I'm going to have to go with Eve's as my favourite, given the amount of times I have gone back, and the level of consistency I have always found. But Delysses is clearly working it's way up the ranks, and I can't wait to go back. 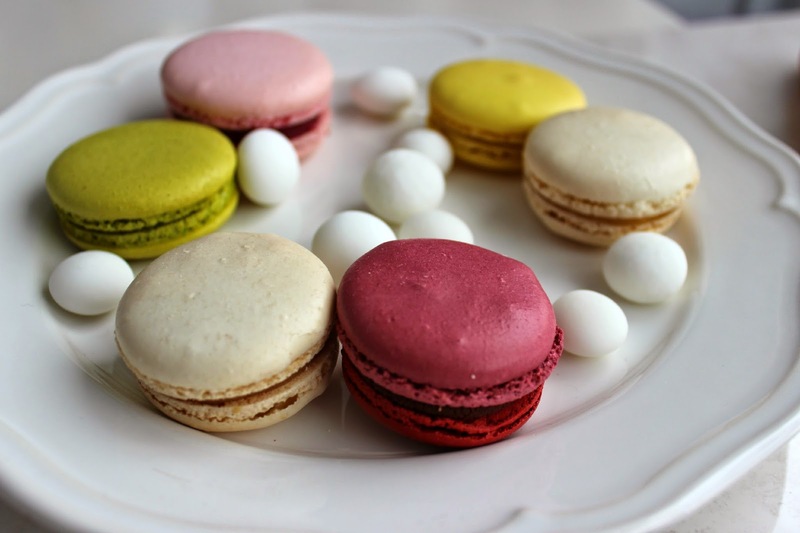 Are you as addicted to macarons as I am? Where is your favourite place to go?